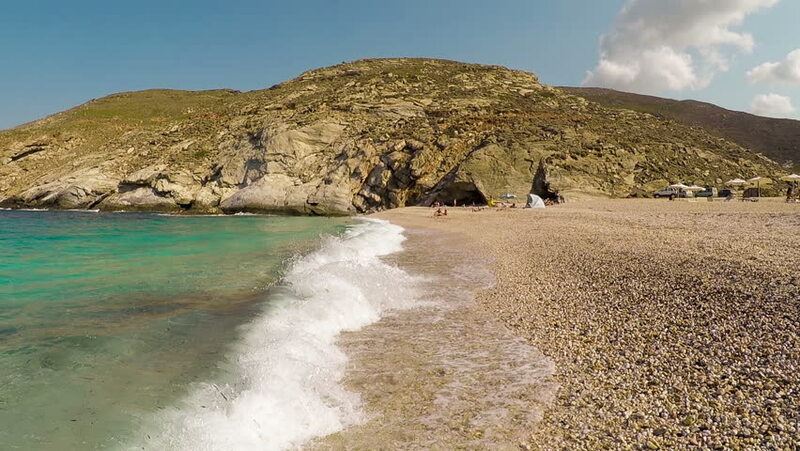 Slow motion of Zorkos Beach in Andros island in Greece. A beautiful touristic destination. 4k00:30LAGOS, PORTUGAL - CIRCA MAY 2018: Beautiful sandy beach near Lagos in Ponta da Piedade Algarve region Portugal. hd00:17Colorful spring view of Voidokilia beach. Bright morning scene on the Ionian Sea, Pilos town location, Greece, Europe. Beauty of nature concept background. Full HD video (High Definition). hd00:16Aerial clips of Second Valley on the stunning Fleurieu Peninsula. South Australia.